Hi! As I think back and remember August...hot summer days, lots of relaxation, and all the joys of summer living come to mind. September has been quite a different story, learning a new job and figuring out all of the ways of a different system is tough and super overwhelming, but really interesting too! I'm sure many of you are going through it too starting school, college or a new job! To take your mind off all that annoying and stressful stuff, sit back, relax and enjoy viewing some of my favorite beauty and non-beauty favorites I have been enjoying in the past month! I had a feeling that this would be super gimmicky and basically useless product, but I adore Urban Decay and I love the idea of a vitamin-infused spray, so I gave it a go. Surprisingly, I really like this stuff! It's subtle, but I do feel like after I spray this my face is less red and just generally better prepped for makeup. 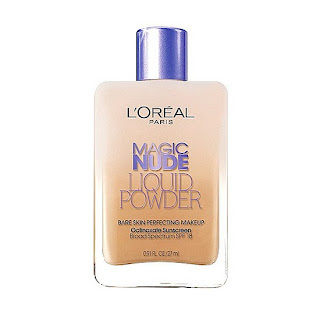 It's quick absorbing and comes out in a very fine mist, so you can apply your foundation seconds after spraying. 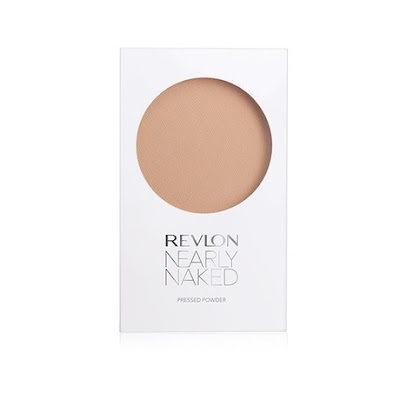 This is absolutely NOT a necessity in your makeup collection, but if you are looking to try something new- this product is a winner! Unlike the UD spray, this wasn't a gamble, I had a pretty good feeling this would be a great product. It sat in my makeup collection, unused, for quite some time, but I'm happy to say it has become a daily addition to my makeup routine. I have been loving it for setting concealer during the hot days, especially when I need my makeup to last 8+ hours. It does an amazing job absorbing excess oil and looks natural on skin! I have a confession, I have only used this ONE TIME, but it has already made its way onto my favorites list. It says on the bottle that this foundation doesn't work well with brushes or sponges, which is funny because I don't normally see that type of disclaimer. 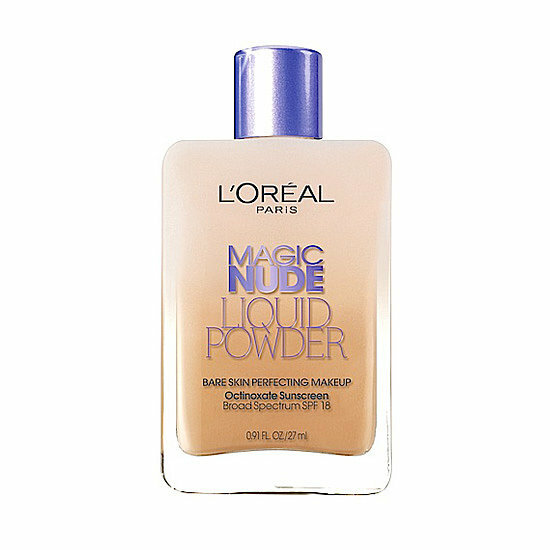 Although I am not usually a fan of this method of foundation application, I used my fingers to apply this foundation and found that it felt super light on the skin, looked very natural and had decent coverage. It also kept oil to a minimum all day! An all around winner for me :-). I have been obsessing over MAC Pressed Pigments. They are very pricey for an eyeshadow, but totally worth it in my opinion. The color payoff when used wet is INSANE and truly elevates any makeup look. Much to my wallet's dismay I will certainly be growing my collection! These are no longer being sold at Loft but I purchased these quite a while ago when they went on sale. I thought they were really cute and I loved the gold detail on the heel, but what I was most impressed by was how comfortable they are! The bottom is so cushiony and the straps are really soft, not plastic-y or irritating. I have been able to wear them all day without any pain! 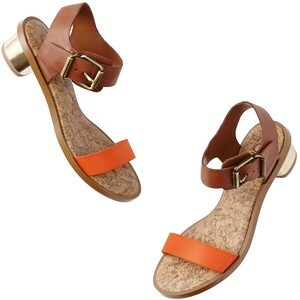 Plus, as a bonus I discovered these are almost an exact replica of a much more expensive pair by Sam Edelman! Lastly, is a song! I am absolutely LOVING this song, I have been listening to it on repeat! It is like the antithesis of rap and hip hop songs of right now. Don't get me wrong, I love that music too, but I love how this song basically calls out songs that constantly talk about bling, diamonds, money, private jets, and stuff that most of us will never be able to experience or attain. It's a cool tune! The sandals look really nice and I've been on the search for a powder so I might consider the revlon one. 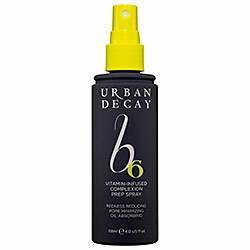 I really want to try that UD B6 spray! I've been doing a lot of research and I think it sounds great.